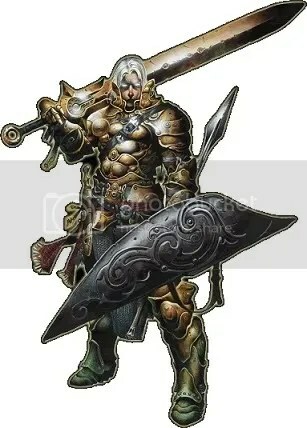 I like your history of Aasimar, as it gets around the only issue I ever had with them, which was always “if evil gods have angels too, why are Aasimar mostly good?” I too am sad to see the Deva go in 5E… they were a favorite race of mine from a DM perspective, because I love bringing memories from past lives into deva players’ minds at odd moments. But oh well, it is what it is. You mentioned that Aasimar are the logical opposite of Tieflings in a system sense, but I’m curious how the two species interact in Canus. Are there tiefling factions that want to blast Crystalis from the sky? Are there others who’d like to move there (if everyone is, truly, welcome)? Are there any prophesies about tiefling/aasimar unions? Could the Holy Cleansers be Tieflings in disguise? I was definitely thinking about how they’d interact with tieflings. In Exploration Age the tieflings were constructed by the metallic dragons, so I think tieflings would look upon aasimar with jealousy, but not hatred. Why must they have dark urges while these other beings are born with good impulses? Shouldn’t the dragons have used celestials to craft tieflings instead of devils? As for deva… well stay-tuned! Three resistances seem to be a lot — I’d suggest just radiant. Otherwise, pretty neat. My fear with just radiant is that they’re not going to come up against it enough. 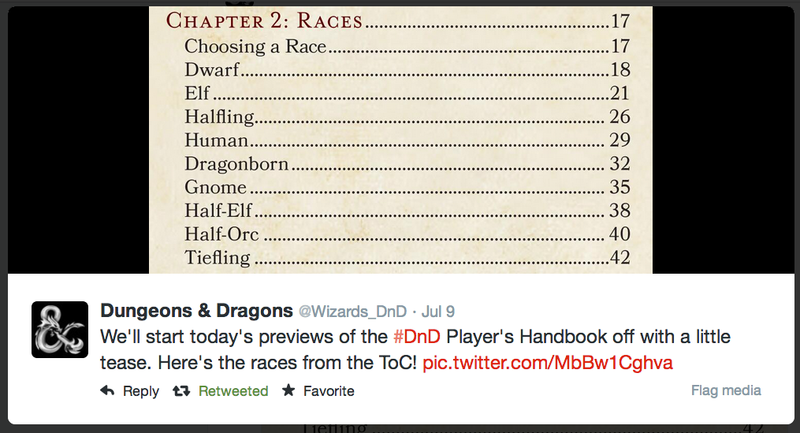 Fire, which tieflings have, is something PCs face on the regular whereas radiant comes up far less often. Maybe two instead of three? 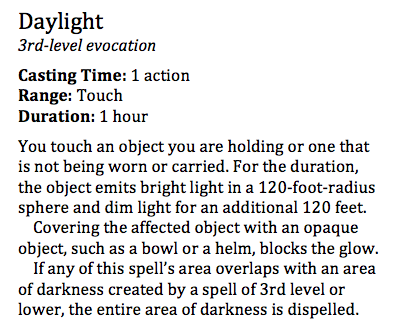 I was thinking about low light, but it looks like there is no low light vision anymore, at least not in Basic D&D. Pretty nuts.